Our therapists mission is to give each individual the possibility to reacquire and retain their health capital. The WINBACK® team is here to meet every of your needs. To contact us, please use the form below or visit our address. Ask us any question, we will reply as soon as possible. 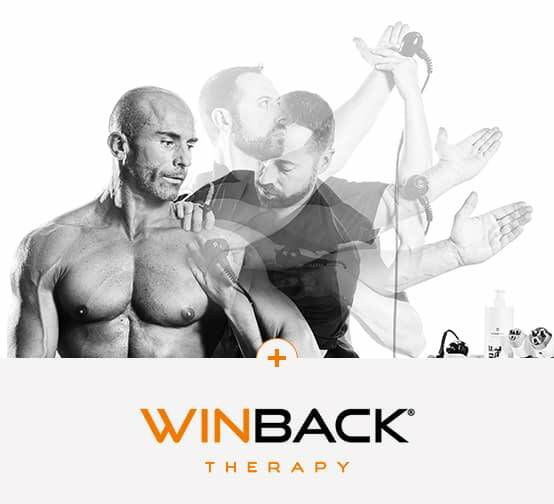 Thank you for your interest in WINBACK UK. We will be happy to answer all your questions. Please call. Thank you for your interest in WINBACK USA. We are happy to answer all your questions. Please call.